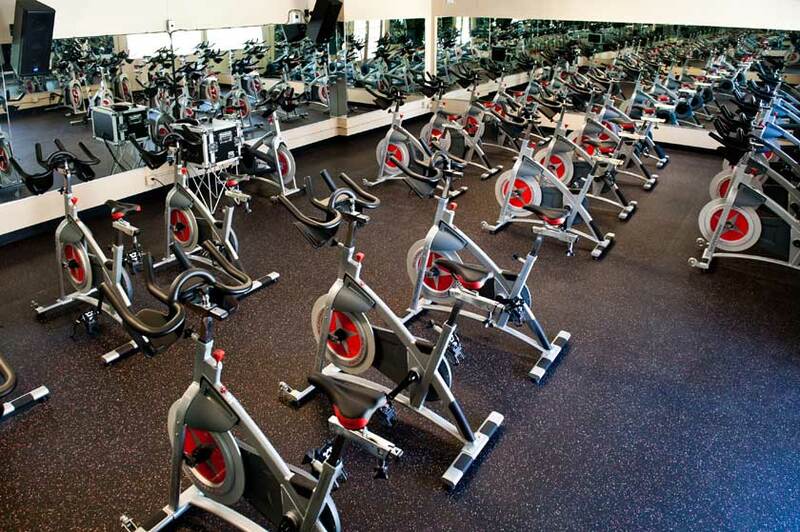 Our Ultimate Cycle studio features up to eight classes weekly with state-of-the-art Schwinn AC Sport cycles. We offer both Intro to Cycle and Ultimate Cycle classes in a cool air-conditioned room. If you have never tried this class before, don’t worry, the first five minutes of every class is instruction. Cycling is one of the most effective ways to lose weight and to keep your heart in shape.